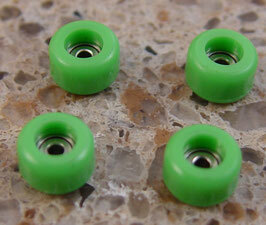 Upgrade from plain plastic wheels to these molded polyethylene wheels with bearings! 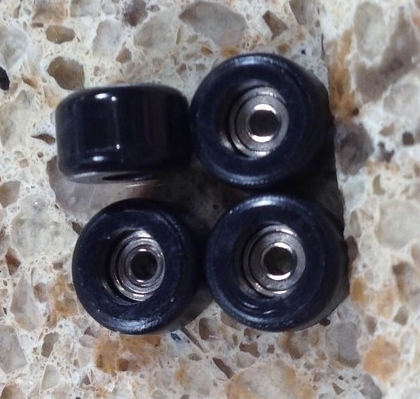 Smooth rollers at a great price! Molded polyethylene white wheels with roller bearings, includes 4 wheels. Molded polyethylene black wheels with roller bearings. One set includes 4 wheels. 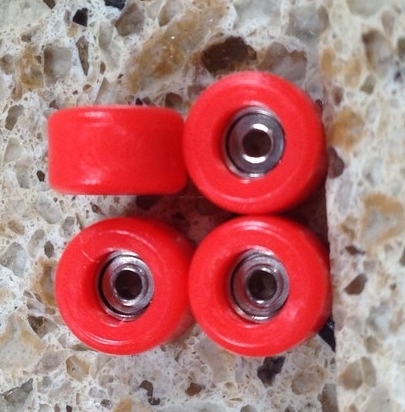 Molded polyethylene red wheels with roller bearings. One set includes 4 wheels. 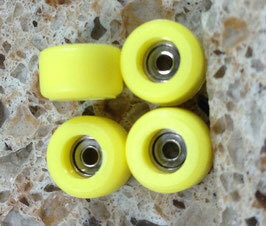 Molded polyethylene yellow wheels with roller bearings. One set includes 4 wheels. 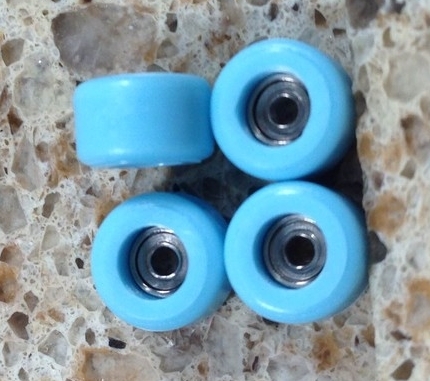 Molded polyethylene light blue wheels with roller bearings. 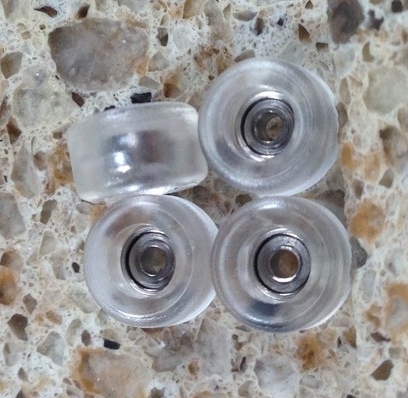 One set includes 4 wheels. Molded polyethylene electric blue wheels with roller bearings. 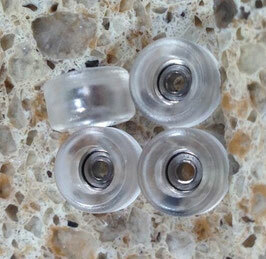 One set includes 4 wheels. 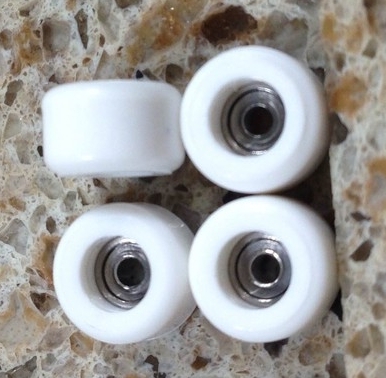 Molded polyethylene clear wheels with roller bearings. 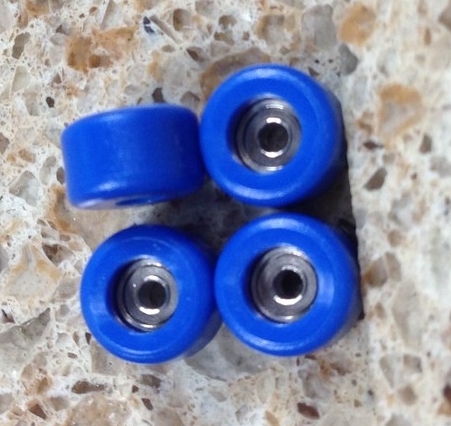 One set includes 4 wheels. Molded polyethylene green wheels with roller bearings. One set includes 4 wheels.